Cathy joined the Board in 2017 and is a tenant of the Association. 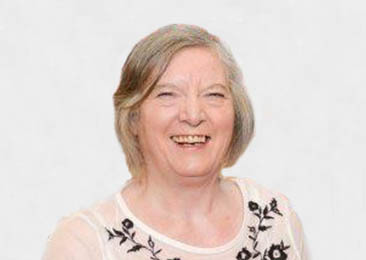 Cathy is active in her local community and Chairs her Local Housing Committee as was also previously a director of Glasgow Credit Union. Cathy retired having spent her career in local government, with a strong focus on the provision of local facilities and play schemes.